This tool is designed to aid in the removal of broken head studs. The tool acts as a guide for a 5/16” drill bit. It allows you to drill out the broken stud without damaging the block. 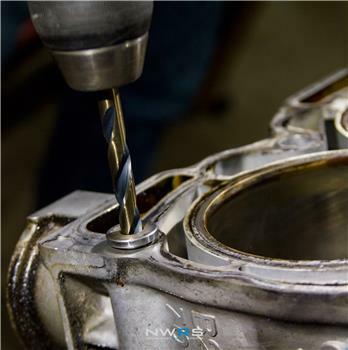 The tapered shape allows to tool to fit the exact contour of the head bolt hole. After drilling out the stud, an easy-out is used to remove the broken stud. 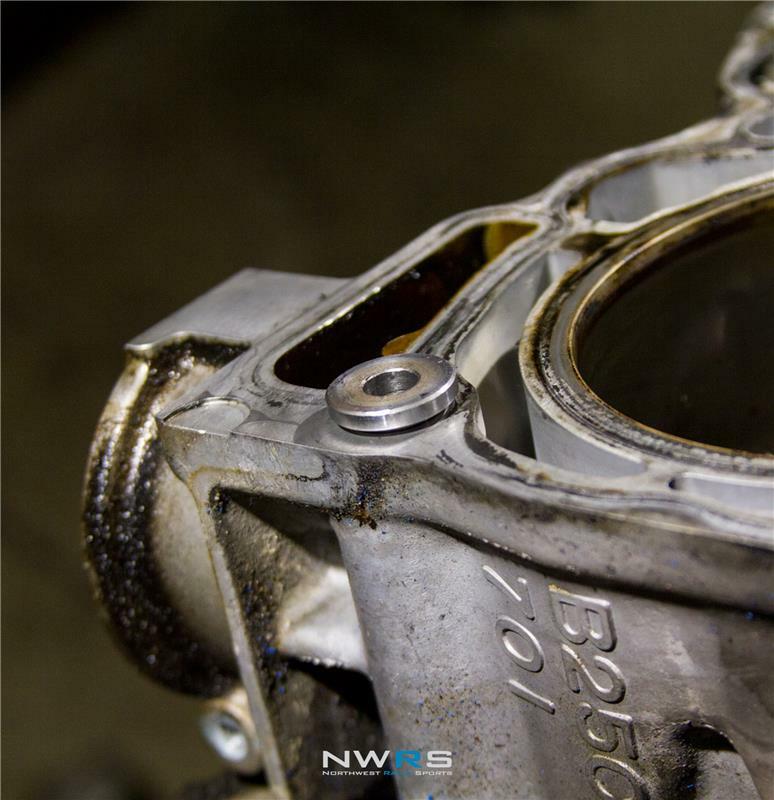 Using the head bolt extractor, you can avoid thousands of dollars in additional repairs. The kit includes a 1”, 1.5”, and 2” removal tool. 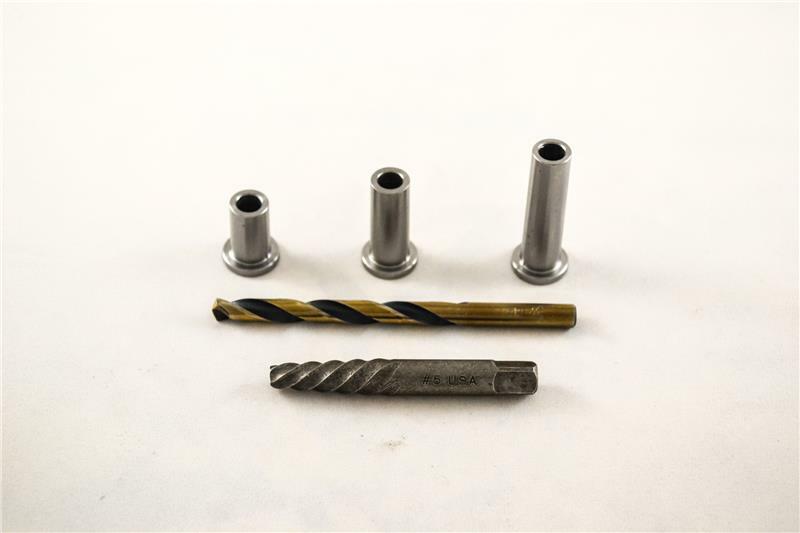 A 5/16” drill bit and #5 easy out can also be added to your kit. Detailed instructions are included. This tool was designed by Northwest Rally Sports and is manufactured in the USA.